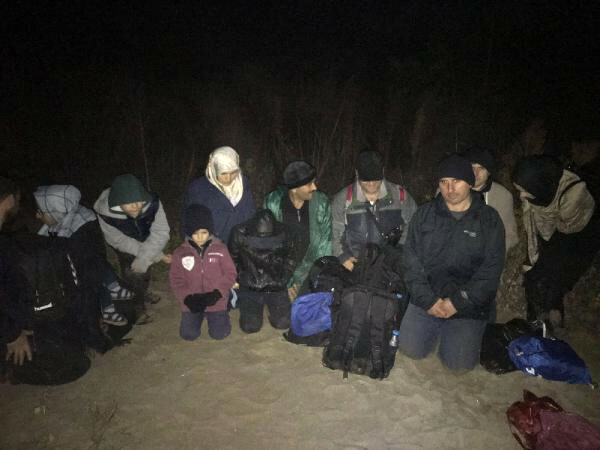 Twelve people were detained in Turkey’s border province of Edirne while they were on their way to escape to the Greece, state-run Anadolu news agency reported on Tuesday. Detainees include four children, a teacher removed from his/her job and dismissed public servants who worked as rapporteurs at the Prime Ministry until they were sacked in the government’s post-coup crackdown. Anadolu said one of the suspects had had an outstanding arrest warrant on accusations of being the managing imam for the Gulen movement in Izmir province. Gendarmerie rounded up the suspects near the Evros river and seized the boat they were going to cross the river aboard.